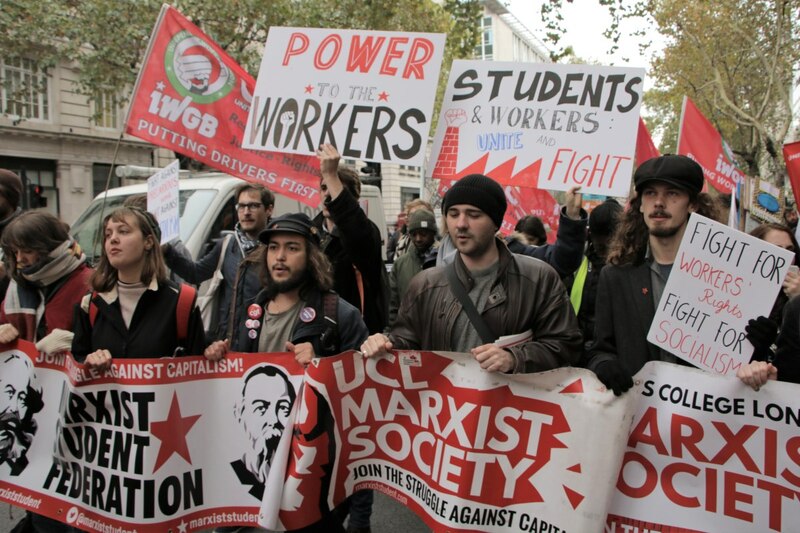 After successes at the London School of Economics (LSE), Kings College London (KCL), the School of Oriental and African Studies (SOAS) and others, outsourced workers at London universities are proving that determined and militant campaigns get results. Strike action, demonstrations, and student solidarity have forced university management to agree to end outsourcing and bring workers in-house. But it will come as no surprise to anyone to learn that almost as soon as university management agree to workers’ demands, they start trying to go back on their word. At LSE, university cleaners were recently brought in-house, only to find that management was using this opportunity to disrupt the terms of their contracts and their working conditions. This included paying wages below the London Living Wage (LLW), failing to provide the correct equipment for cleaning bodily fluids, and failing to provide changing facilities before and after shifts. Needless to say, the cleaners have taken up the struggle once more. At KCL, management have a long history of backtracking on their promises. In 2013, a pay campaign forced KCL to agree to pay all its in-house staff the LLW. But in response, management decided to outsource cleaners, security guards, porters, caterers and others to avoid paying them the LLW. By September 2018, a militant campaign forced KCL to agree to bring all outsourced staff in-house. But, true to form, management are now refusing to fulfil this commitment for cleaners on KCL’s Waterloo campus until 2024. The lesson here is that we can’t take management at their word, because they’ll say one thing and do something else. If we want to hold them to their promises, we must continue our campaigning. That means involving as many workers as possible in the fight and building on the successes we have had so far. When management at KCL announced that the Waterloo cleaners would not be brought in-house until 2024, representatives of Unison met to discuss the way forward. Unison is the recognised trade union representing most of the cleaners and security guards at KCL. As such, the determined and militant struggle by cleaners to be brought in-house was organised primarily under their banner. The reps discussed several options with regards to the Waterloo workers, who are managed by a different contractor than the one previously in charge of Strand campus staff, and who were therefore not encompassed by the agreement that has now brought Strand workers in-house. These options included fighting for contractual parity between outsourced and in-house workers until 2024. Unfortunately, at this point, a spanner was thrown into the works. 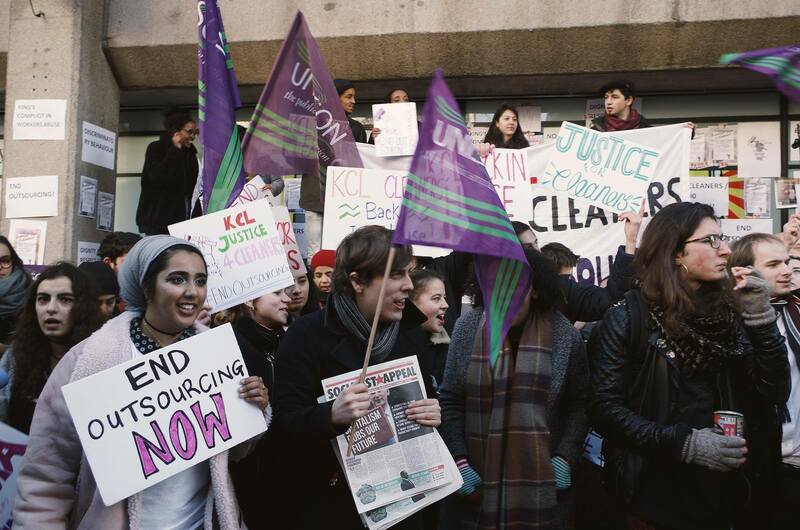 On 28 November 2018, a student campaign group called ‘KCL Justice for Cleaners’, which had formerly organised alongside Unison, released an astonishing public statement, attacking elected Unison reps in the harshest terms. The statement presented unsubstantiated accusations of Unison reps attending “closed-door meetings” with university management, of an “inefficient, insincere and opportunistic approach to the in-house campaign”, and of a “betrayal” of the Waterloo workers. 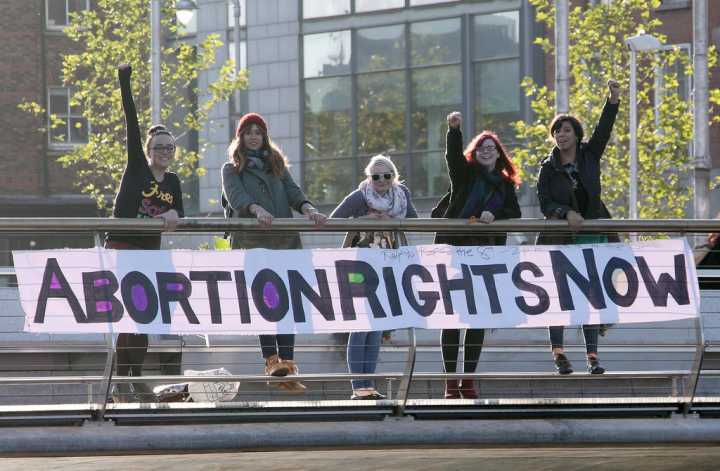 The statement complained that Unison wasn’t communicating with the students as much as they wanted, and promised that they would “take action against Unison”. 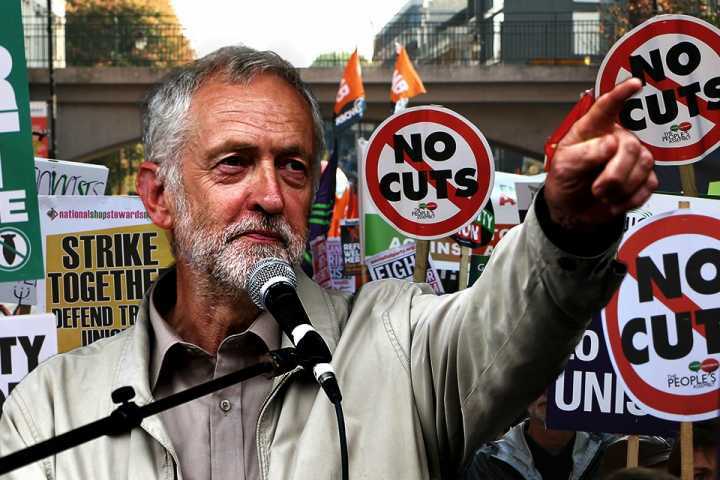 The statement was even publicised by one of the group’s founding members along with the message: “Abolish Unison”. In conclusion, the statement demanded that Unison reps come and explain themselves to the student campaign group, and that the group be given a seat at the negotiating table alongside Unison during the in-house process. The accusations in this statement, combined with its public nature, justifiably angered the 100+ workers represented by Unison at KCL. Not least because this attack came at precisely the moment when maximum unity was needed to hold management to account. Workers leapt to the defence of the reps who had organised their successful in-house campaign. Many said that the student campaign statement contained outright lies. And others asked by what right these KCL students claimed they were more capable than elected Unison reps (many of them also cleaners) of defending their interests against management. It’s not entirely clear what the student campaign hoped to achieve with this statement. But in any event, what it did accomplish was sowing division between students and workers, between Waterloo workers and those elsewhere in the university, and undermining the recognised union of the KCL workers. In other words, it was the perfect gift to management. Even when the damaging nature of this statement was pointed out at a joint meeting of workers and students, members of the student campaign insisted that “this changes nothing” and that they would stand by the statement. 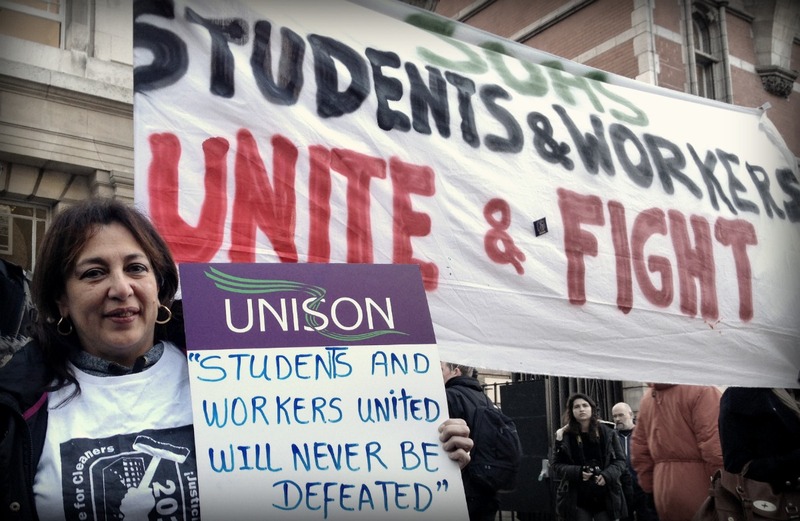 It may be the case that the students have, or feel they have, legitimate grievances against Unison reps. It’s certainly true that the track record of the regional leadership of Unison in London leaves a lot to be desired when it comes to organising outsourced university workers. For example, a London regional rep addressed the first joint campaign meeting of students and staff in 2018 and advised the workers not to fight for in-housing at all because, he said, they would probably lose! But even despite this and other mistakes, it’s also true that Unison campaigns have resulted in victories at SOAS and KCL. That should be evidence enough that Unison, though far from perfect, is not the enemy here. If the student campaign has ideas about how the struggle should be conducted, they should discuss them with the workers and reps in a patient and friendly way. This is how you build maximum unity in the face of management skulduggery. The student campaigners should be aware that it is workers who must take the lead in this struggle, since it is their jobs and livelihoods that are at stake. They are the ones who hold real power because it is workers who keep a university running. 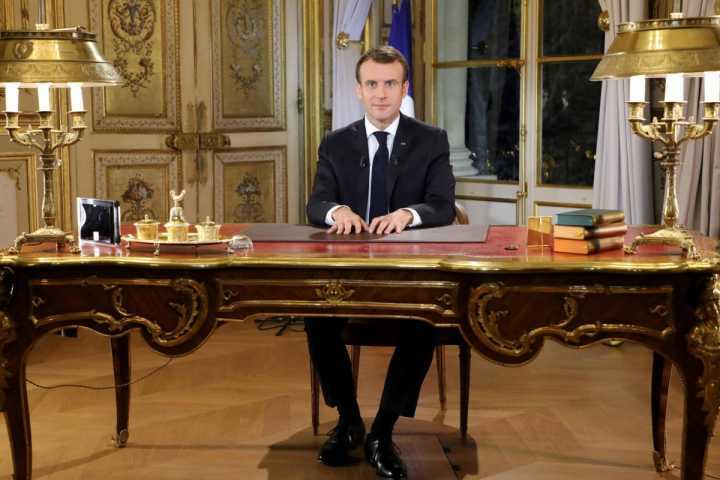 Student strikes and stunts make little difference on their own. In fact, at SOAS, management even co-opts its students’ activism as a selling point, playing up the university’s ‘radical credentials’ while treating staff appallingly. Student solidarity campaigns can boost the morale of workers, and can catalyse further action, but overall play a secondary role. This is because when student activity subsides – during the holidays, the exam period, or when students graduate – it’s easy for university management to renege on any promises made under pressure from students. If, however, concessions are forced by workers, through their own action, then those workers can defend the gains without relying on inconsistent student activism. The role of students is therefore to support workers in struggle as an auxiliary force. 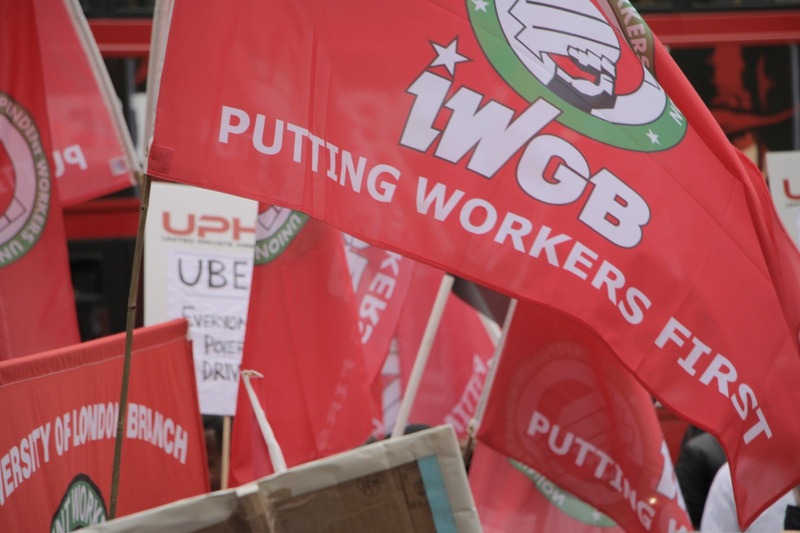 There are four different unions involved, to a greater or lesser extent, in the organisation of outsourced workers at the London universities: Unison, UVW, IWGB, and GMB. There have been suggestions that inter-union rivalry played a role in the public attack on Unison. If there is even a shred of truth to this, it would constitute sectarianism of the worst sort – putting the interests of this or that union ahead of the interests of the workers themselves. Colluding with a student campaign group to pursue this agenda – effectively pitting students against a whole section of workers in struggle – if true, is worse still. Overcoming sectarianism is a priority if we’re going to win and maintain concessions squeezed from management through militant action. The unions who are organising outsourced workers should formalise coordination across the entire city, as soon as possible. 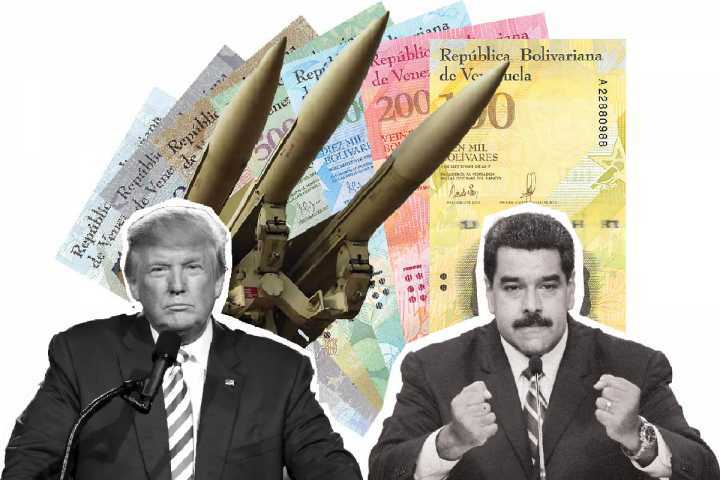 For example, a joint committee of representatives from the different unions could be formed, with regular meetings to coordinate the campaigns. Representatives from the student campaigns could even be invited along as visitors to such meetings. As we enter the new academic term in 2019, we need to meet the divisive and dishonest tactics of university management with unity between students and workers across campuses and unions. This is the way forward for the fight against outsourcing and precarious work. But the recent experience of KCL (as explained above), where management reneged on its promise to bring workers back in house and attempted to drive a wedge between the workers by refusing to fulfil their commitment on the Waterloo campus until 2024, shows us that what the bosses give with one hand, they will try to take back with the other.